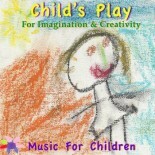 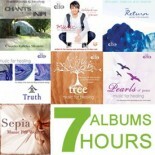 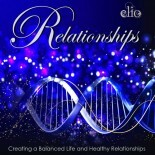 ( WITH PROMPTS ) 12 pieces, 2 hours 48min of POWERFUL HEALING MUSIC- 3 CD SET !! 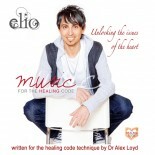 The Music for the Healing Codes Part 2 has been designed to touch and connect with your heart, soul, and energy body. 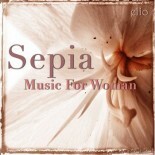 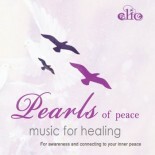 Feel deeply moved by these inspiring, and moving melodies designed with the intention to transform you, from within, as well as your body’s vibrational energy to the feelings of love, peace and happiness. 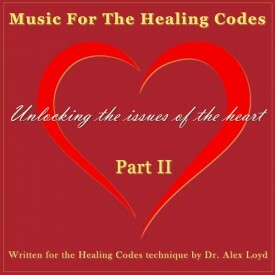 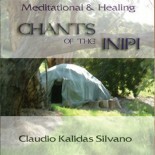 The Music for the Healing Codes Part 2 will profoundly enhance your healing practice. 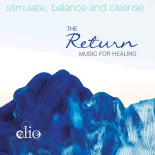 It has been specifically written between 40-60 beats per minute, proven to be the optimum tempo for healing, relaxation and meditation. 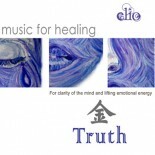 The Music for the Healing Codes Part II also helps to promote Alpha and Theta waves in both the left and right hemispheres of the brain, facilitating the connection between the two hemispheres and promoting your experience of calmness and relaxation. 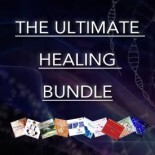 All of these factors help to reduce anxiety and stress, producing a relaxed state and providing the optimal conditions in the nervous and endocrine systems, for the to body heal itself. 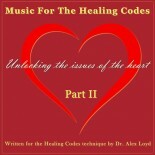 Healing Codes Music part 2 comes with or without prompts (designated as WP and NP). 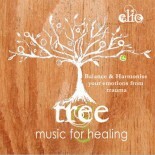 When practicing the Healing Codes, the music has a guided prompt sound every 30 seconds. 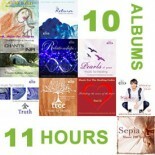 Each piece has been written to the length of the minimum requirement for each Code, therefore you will have uninterrupted music for the duration of each Code.